Tintagel in Cornwall is best known for its connections to King Arthur. However, the castle, although reputed in folklore to be Arthur’s birthplace, does not date from the Dark Ages but from medieval times, being first built by Earl Reginald, the illegitimate son of Henry I, then later remodelled by Richard, Earl of Cornwall, younger brother of Henry III. Earl Richard built most of what we see today, including the ‘Iron Gate’ which guards the cove, as well as the curtain walls, the buttresses augmenting the great hall, and the grand entranceway leading out into the nearby valley. In the 15th c, the patronage of Tintagel and St Materiana’s church was entailed to Alice Chaucer, and upon her third marriage to William de la Pole, Duke of Suffolk, the advowson was given to the couple for life. Eventually this passed to their son John de la Pole (father of John, earl of Lincoln, Richard III’s designated heir after the death of his son). 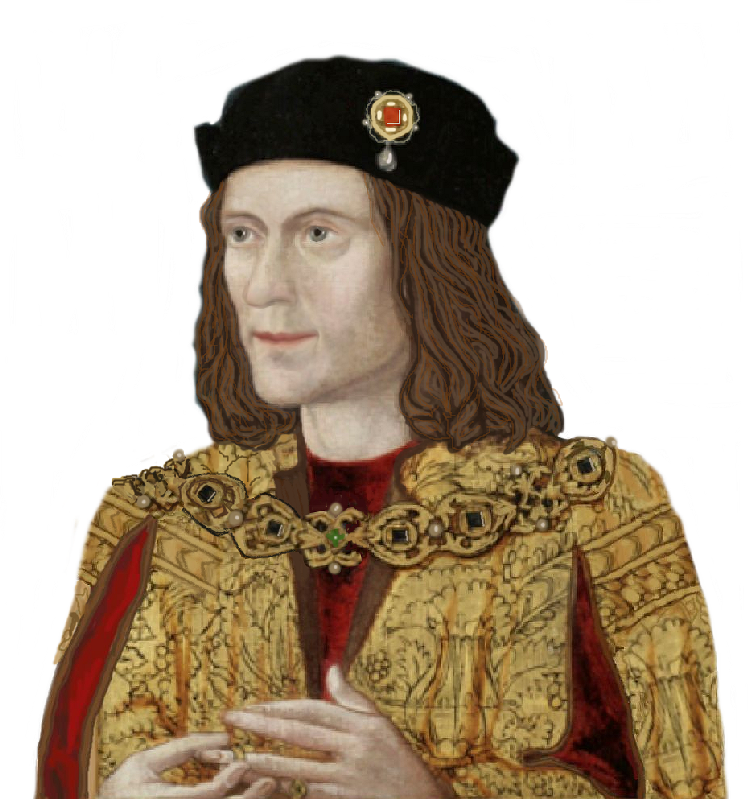 John’s wife was Elizabeth of York, sister to Edward IV and Richard III, and it was likely that Edward asked John and Elizabeth to relinquish rights of patronage. This was done by letters patent in June 1480. Even today, whenever a new priest is needed for the parish, the appointment is made by St George’s chapel. The ties between Windsor and Tintagel, created by Edward IV, have never been broken in 500 years.